1. Store away all your summer stuff. As we near the end of August, there is probably still plenty of time left to ride bicycles, but maybe not so much for those pool noodles or your canoe. 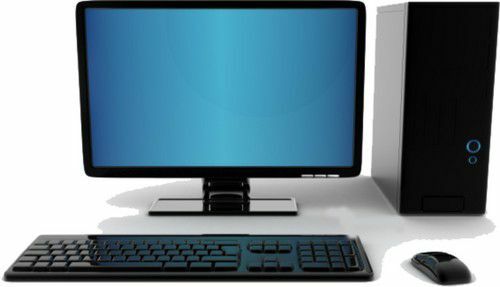 Clear the clutter and put away all of the gear you are no longer using. While you’re at it, you might as well get rid of anything that is not useful to you anymore or that is broken. That way it won’t be an issue next summer. 2. Prepare a drop zone. 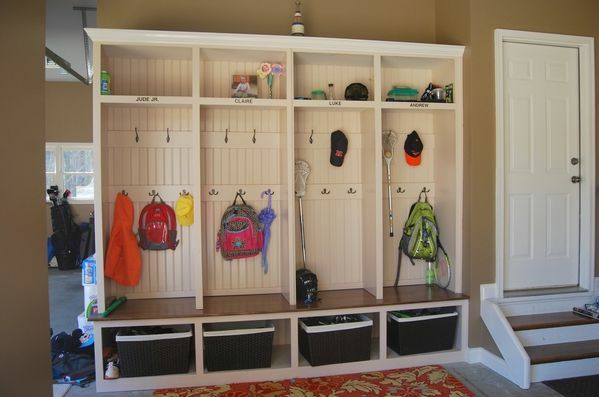 Re-organize your entryway, or give your mudroom a good makeover. You’ll feel much more coordinated if you have a dedicated space for backpacks, shoes, and other gear, and in turn will feel less overwhelmed when you come home each day. Get rid of any containers that have already expired, and those leftovers that you haven’t touched for weeks. Give your shelves and door storage a good wipe down. If you’re feeling really motivated, tackle the freezer too and have it ready for all your summer bounty. 4. Set up a shared calendar. 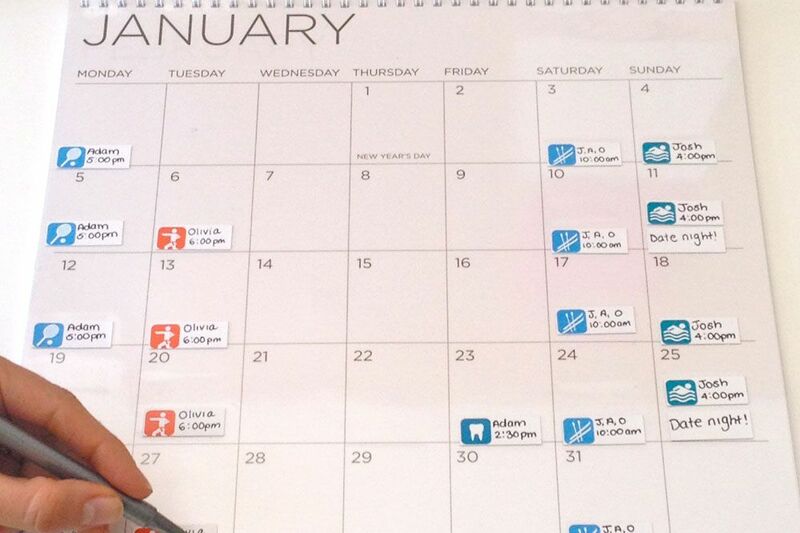 Whether it is a digital calendar that you can share between your smart phones, or a paper one hung on your wall that the whole family can see, setting up a calendar is one of those little things you can do that can have great results all year long. This way you can compare schedules to help ensure that everyone is on the same page when it comes to coordinating events. 5. Declare war on dust. Dust comes from dirt flying through open windows and doors, insects, pollen, a/c vents, etc. No matter what you do, it is all around you. The easiest thing you can do is to boat it back, and minimize the surfaces it can cling to in the future. 6. Clean out your closets. Summer is coming to an end fast, and the big fall conversion is just a few short weeks away. Start getting organized now by putting those summer digs away, and getting the warmer clothes out for cooler weather that will be here before you know it. By doing so you’ll be ready for all the new wardrobe essentials come September. During the summer, home burglaries are on the rise due to people taking summer vacations and homes being unattended for longer periods of time. Make sure that you check your locks, secure your windows, install deadbolts, and put your lights on some sort of self-timers. This will help prevent some random person from breaking into your house and stealing your things. 8. Plan for a big purchase. There are many tax-free weekends that fall in the month of August. Figure out the dates that pertain to your state, and buy that computer that you and your family have been needing or anything other big purchase to help you save a little bit of money. The pictures of your family’s first trip to the beach are not going to upload themselves. While the memories are still fresh in your mind, either print them to display, or put them into some type of digital album. You’re always going to appreciate coming across them in the future. 10. Have one last fling with the season. Squeeze out those last few drops of summer before the new school year starts. 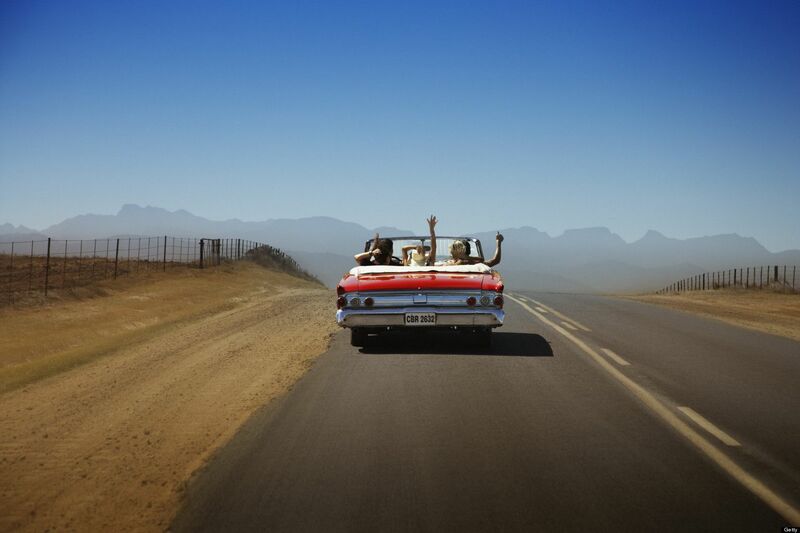 Maybe if possible, take a last minute road trip. Something small and spontaneous to make some memories.